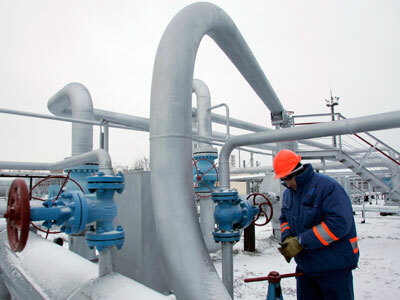 Ukraine is asking for $390 million owed by United Energy Systems to Russia’s Defence Ministry to be deferred because Kiev doesn’t have the cash. ­In 2012 Russia’s Defense Ministry appealed to the Kiev Commercial Court to get Ukraine to pay a $405 million debt which accumulated in the late 1990s. 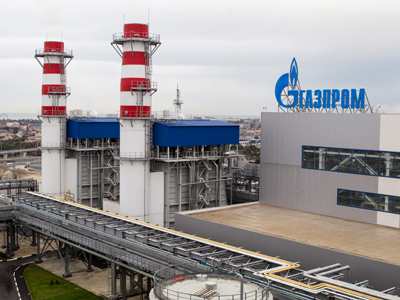 Then United Energy Systems of Ukraine was the biggest importer of Russian natural gas and failed to reach an agreement to supply Russia’s Defense Ministry. 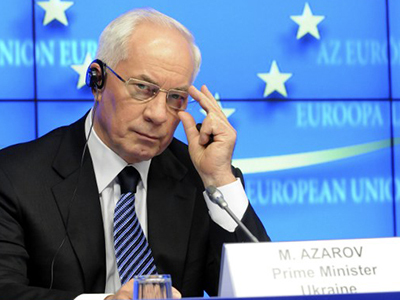 The then head of the Ukrainian government Pavel Nazarenko provided state guaranties the debt would be paid. The court ruled in favor of Russia in September last year however the sum was cut to $390 million. The Supreme Commercial Court has upheld the appeal and obliged Kiev to pay the debt in January this year. Ukraine’s Prosecutor General Viktor Pshonka says Kiev has paid off $1.8 million already.